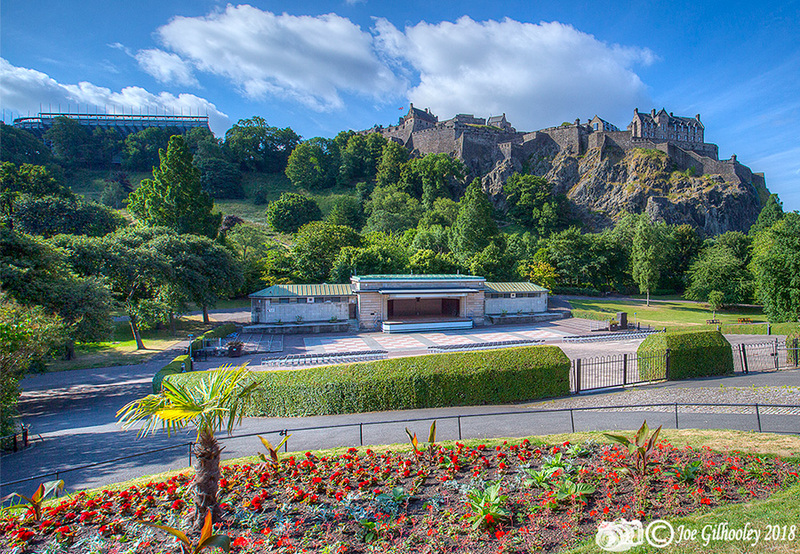 Saturday 14th July 2018 - I was photographing The Ross Fountain and Princes Street Gardens Floral Clock. 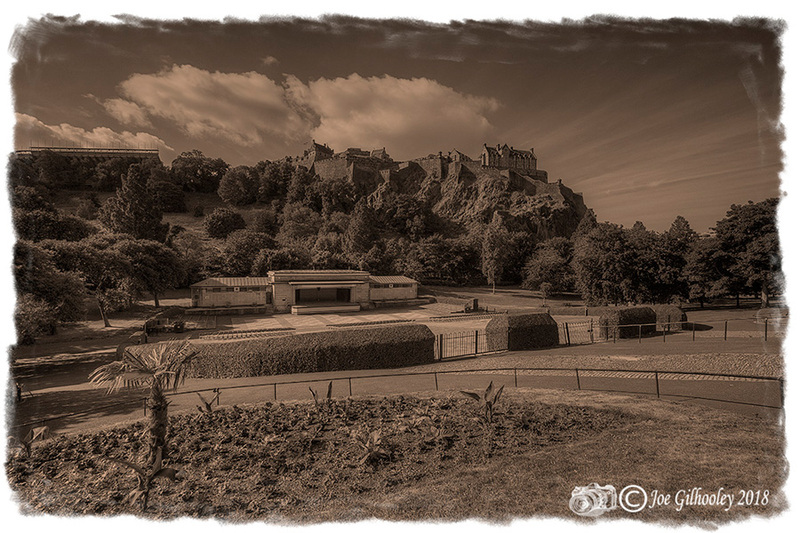 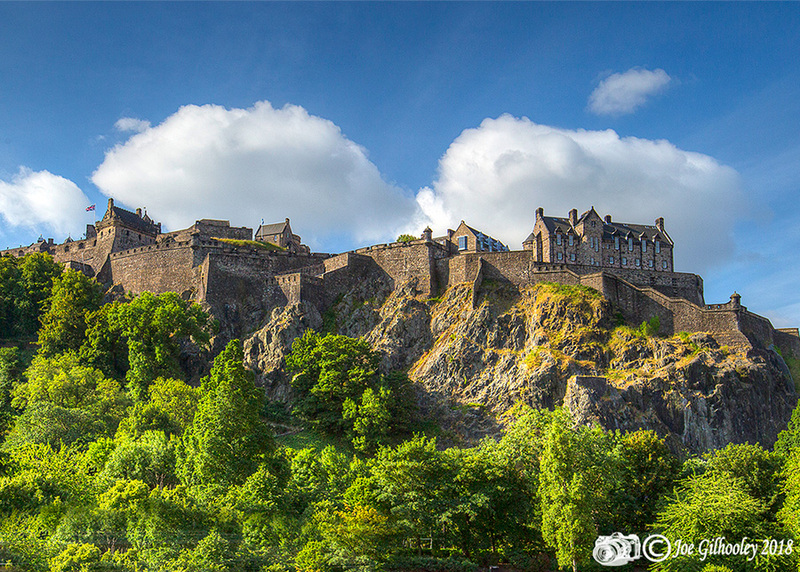 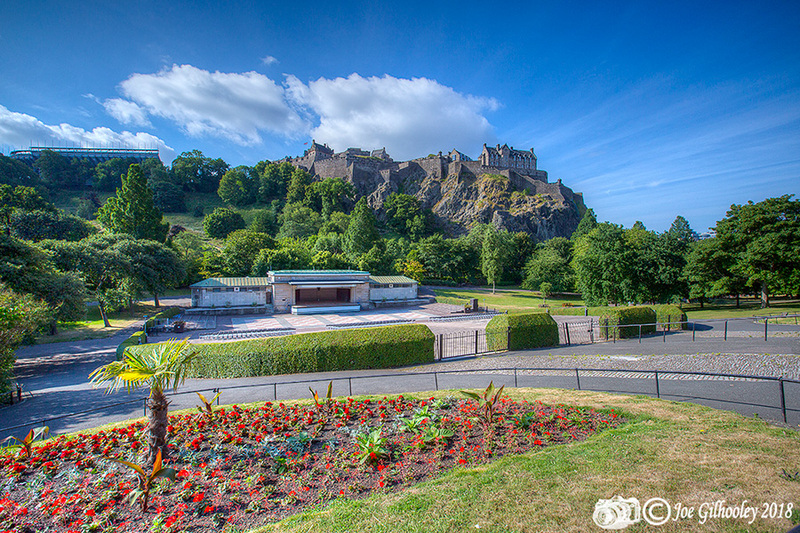 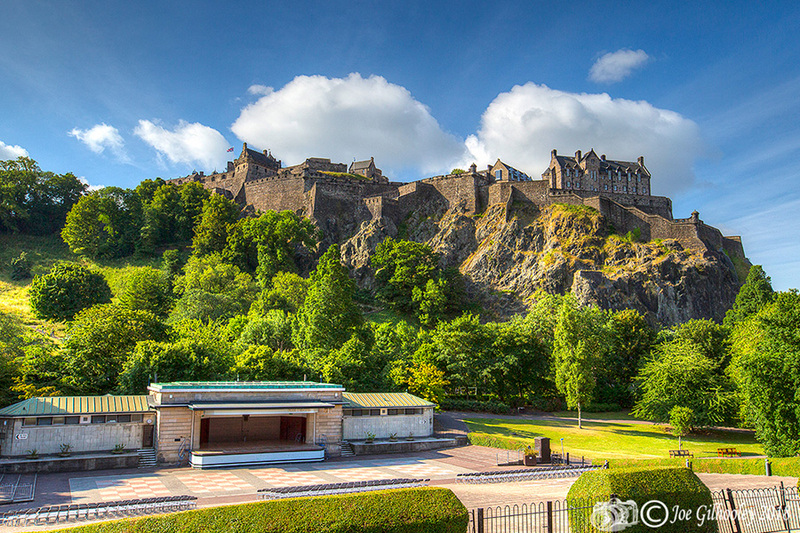 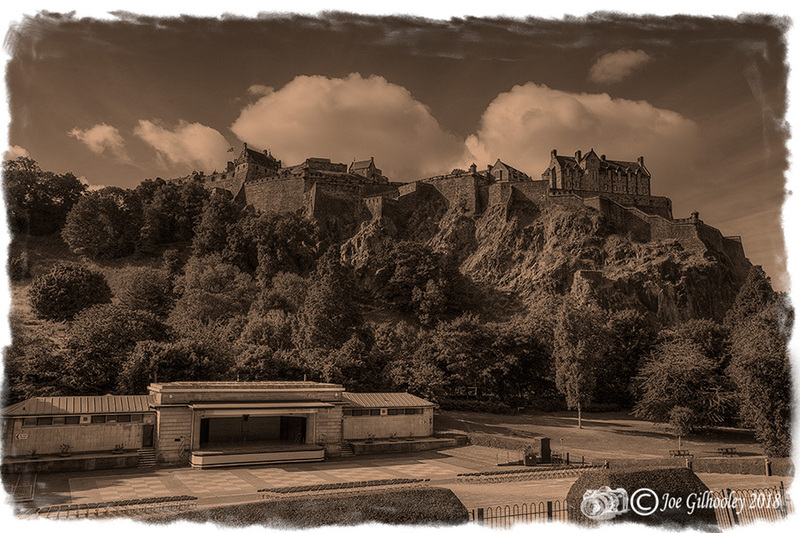 I saw this special view of Edinburgh Castle with Ross Bandstand in foreground. Sky was just wonderful.